Wieland-Davco was proud to participate in the grand opening of the new 105,000 SF shotgun shell manufacturing facility headquarters of Rio Ammunition on June 25th in Marshall, Texas. Originally known as the “Spanish Dynamite Powder Company”, Rio was founded in 1872. 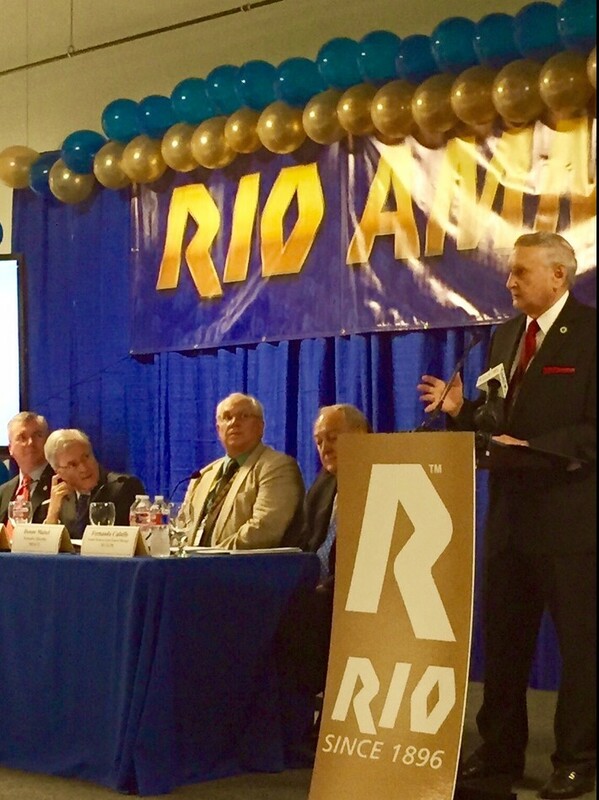 Inigo Rodriguez, the managing director for Rio Ammunition states, “The construction of our new headquarters in Texas represents a giant leap forward for Maxam and Rio and an important turning point in the history of both companies.” Dignitaries from Texas state government, Greater Marshall, and from Rio’s parent company in Spain all spoke at the ceremony.